Patients who are dealing with unexpected pain while walking may have a condition known as peripheral artery disease, or PAD. This condition is often a sign of a more serious underlying circulation disorder. 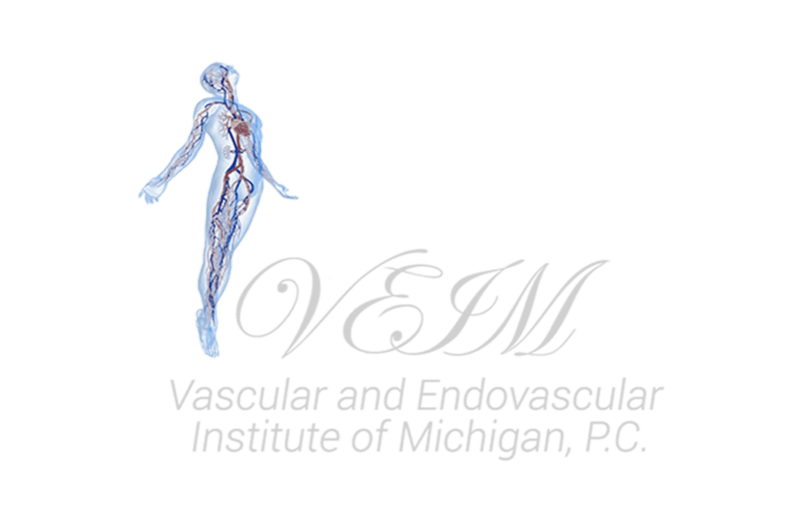 Dr. Youssef Rizk at the Vascular and Endovascular Institute of Michigan in Clinton Township offers diagnostic and treatment services for PAD, helping patients protect their cardiovascular health while reducing the pain and discomfort from PAD. PAD occurs when the extremities, like the legs or arms, don't receive enough blood flow. This typically happens when the arteries become narrowed from plaque buildup, also known as atherosclerosis. Because this disease can progress, leading to pain or other symptoms, and can indicate more serious problems with the arteries, patients should schedule an appointment with Dr. Rizk at the first sign of symptoms. Is peripheral arterial disease dangerous? For most patients, peripheral arterial disease is just an annoyance. Some patients can have complications like critical limb ischemia, a condition that causes open sores that don't heal on the legs. The atherosclerosis that causes PAD isn't limited to the arteries in the legs, and it can also cause stroke or heart attack when the narrowed arteries reduce blood flow to the heart or brain. What treatments are available for peripheral artery disease? If the narrowing is serious or the symptoms are debilitating, Dr. Rizk may perform surgical procedures to improve blood flow to the limb. Some common procedures to treat PAD include bypass surgery, angioplasty, and thrombolytic therapy. Is peripheral artery disease preventable? PAD is directly connected to lifestyle. Maintaining a healthy lifestyle can help prevent the condition. Patients who smoke should quit smoking. Diabetics need to keep their blood sugar in good control. Keeping cholesterol and blood pressure levels at the right spot is also important. Finally, a healthy diet, proper exercise, and healthy weight can help reduce the risk of PAD. Schedule an appointment with Dr. Rizk to discuss other prevention methods.